The IoT is a wonderful thing, or so we are led to believe. 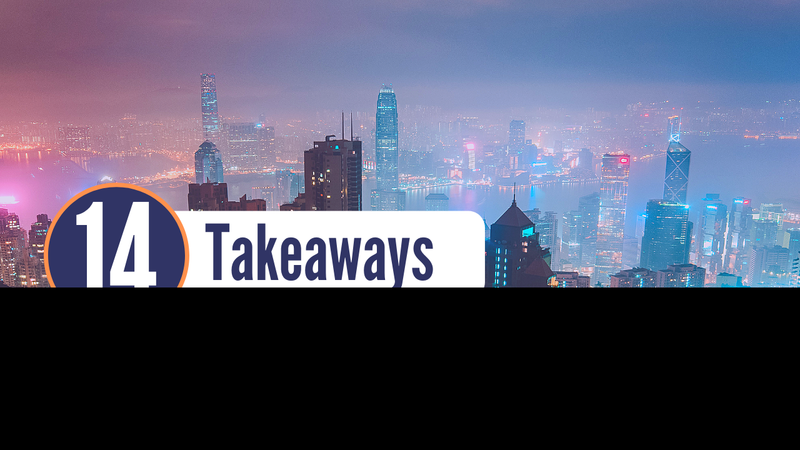 But how will our (already overstretched) networks cope with an expected 20 billion connected IoT devices by 2020? This is where LiFi steps in. 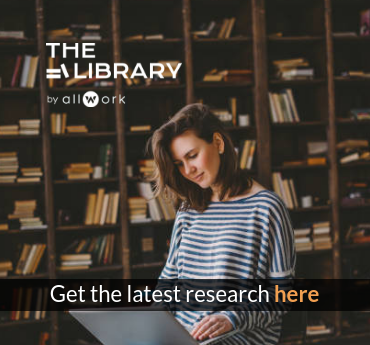 LiFi transforms every LED light in your workspace into a high-speed, smart and secure internet access point to provide immersive connectivity in every nook and cranny of your building. In other words, your lightbulbs now provide your wireless network. How does this work? Well, when an electrical current is applied to an LED light, a stream of photons (aka light particles) is emitted. The brightness of an LED bulb can be changed very quickly, which allows you to send a signal by changing the light intensity. A detector picks up and interprets these tiny changes in light intensity as data. This change in intensity is so quick that it cannot be detected by the human eye (so you don’t need to worry about flickering lights) and it can work across any light conditions as it’s the change in the light intensity that transmits the data. So, you don’t need to close the curtains for it to work. And, when you do turn off your lights, your LED lights will still transmit a LiFi signal at a low lighting rate – so your connectivity remains. pureLiFi is one company developing this technology. Currently, pureLiFi’s technology provides communications at light levels down to 60 lux. For comparison, the British standard for minimum light level for reading is 400 lux. There are also other options for using invisible parts of the light spectrum such as infrared, which is currently already being used for sending information back to the light bulb, according to pureLiFi. And, if you move away from one light source, your connection will remain as the data rate is not dependent on the line of sight, but on the signal quality at the device. 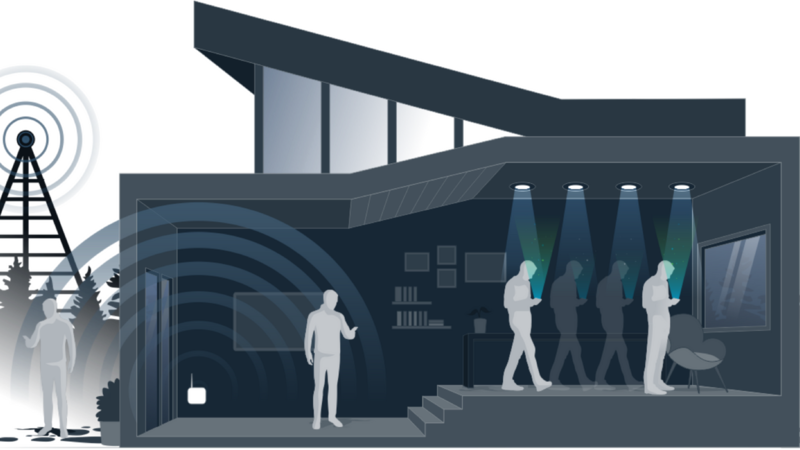 Another LiFi device will step in (or a WiFi network – more on that later). The installation process is also pretty straightforward and flexible, you just need to use a standard mains power supply and use LED light bulbs. A range of benefits result. 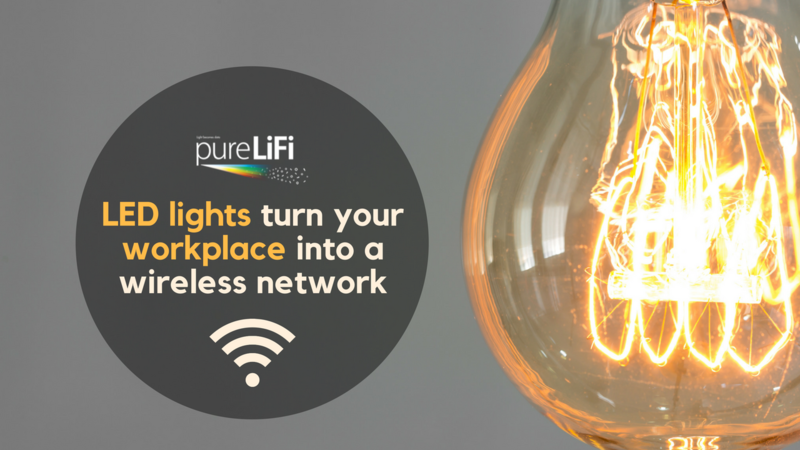 Not only can you use a spectrum more than 1,000 times greater than the spectrum utilized for radio frequencies, LiFi is also beginning to unlock unprecedented data and bandwidth, according to pureLiFi. You can also offer a range of location-based services with this technology and provide connectivity to tricky spaces, such as underground basements where WiFi can struggle. 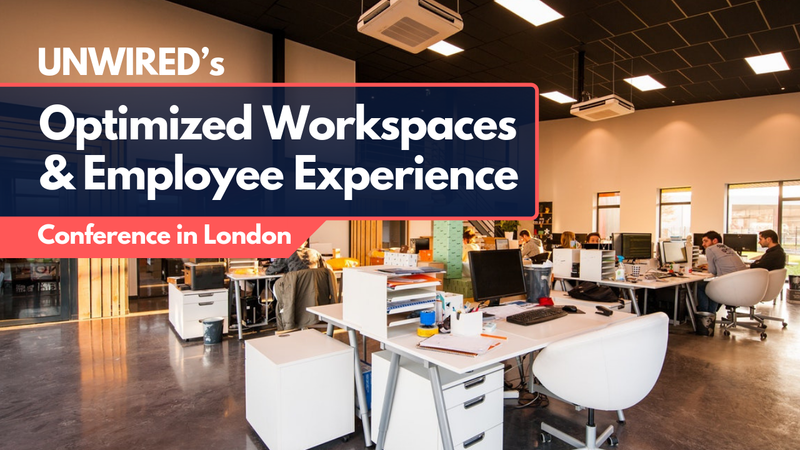 But, is LiFi really a feasible solution for a workspace environment? Won’t leaving the lights on just rack up a hefty electricity bill? “Power for LiFi is actually considerably less than WiFi power. It has the capacity to transmit information 100 times faster than WiFi making it a more desirable technology for file transfers. Also, data security can be enhanced due to the higher speeds,” Johnson added. This is an interesting point. LiFi is a containable wireless technology. You just need to close the blinds and your wireless data cannot escape. On the downside, that also means it won’t work if you pop your device in your pocket (unless, maybe, you’re wearing a transparent suit). These barriers to adoption don’t seem unsurmountable. After all, who remembers the WiFi dongles of yesteryear and the days when dial-up networks charged on a per minute basis? With innovation, our gadgets always evolve and widespread adoption means prices eventually come down. One-way LiFi uses light to broadcast information to a device, but it can’t communicate back because devices do not have infrared transmitters built in yet. “You can’t do things practically over the internet with LiFi until it’s truly two-way. Right now, we are installing bi-directional, true LiFi solutions in our lab for full evaluation in the near future,” according to Johnson. 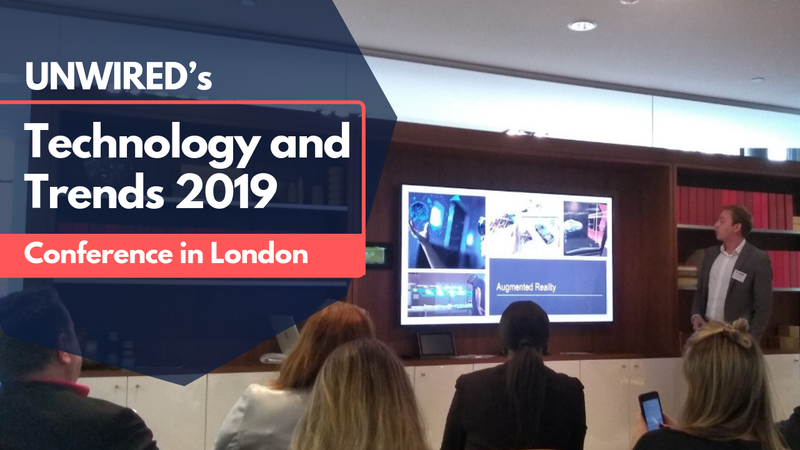 At UNWIRED’s Technology and Trends 2019 Conference in London, one of the key sessions explored how technology underpins the workplace and how integrated solutions enable hybrid spaces to accommodate different styles of working.